OnePlus 6T Thunder Purple all set to go up for sale in India today at 2 PM. All you need to know about the smartphone. 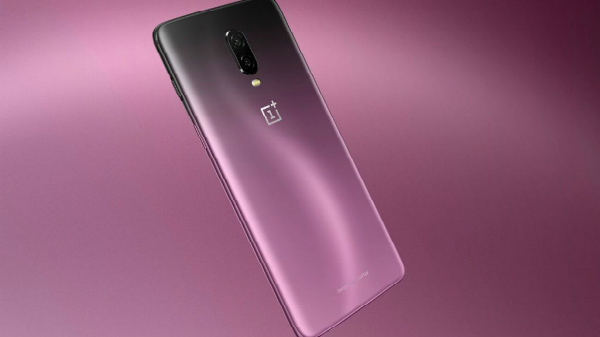 OnePlus recently announced a new color variant for its latest flagship phone known as the OnePlus 6T Thunder Purple Edition. At the time of the announcement, the company confirmed that the phone will go on sale for the first time on November 16. The day has come and the new color variant is all set to go on sale from today at 2 PM on Amazon.in, oneplus.in, Reliance Digital and Croma stores and all OnePlus exclusive offline channels. The newly launched OnePlus 6T Thunder purple will be up for grabs at Rs 41,999. 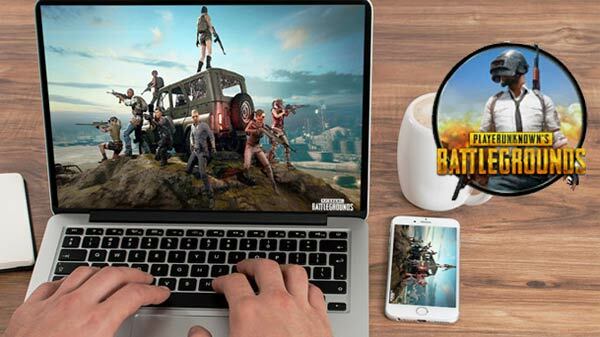 There is a possibility that the phone will go out of stock soon after the sale kicks start because there is a limited number of units on this sale. Coming to the offers, buyers with HDFC Bank credit or debit card will be able to get a discount Rs 1,500 on the smartphone. 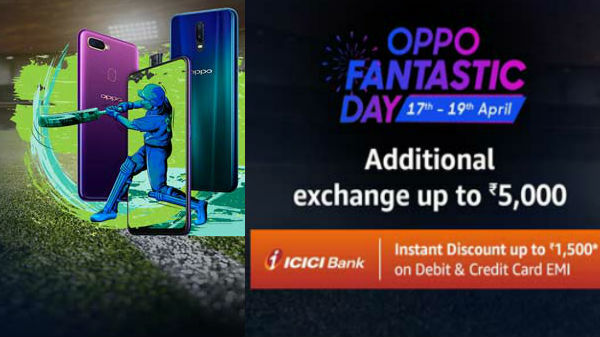 The company is also offering an instant cashback of Rs 5,400 in the form of redeemable vouchers for Reliance Jio users. For availing the vouchers Jio user needs to make a first prepaid recharge of Rs. 299. Buyer can also opt for the no-cost EMI option on Amazon and OnePlus online store. You will also get free damage protection for 12 months from Kotak Servify. Consumers will also receive a discount of Rs 500 on Amazon Kindle on Amazon India. The smartphone sports a 6.41-inch Full HD+ display with a resolution of 1080 x 2340pixels along with an aspect ratio of 19:5:9. Under the hood, the smartphone is powered by an Octa-Core Qualcomm Snapdragon 845 SoC, paired with Adreno 630 GPU. The smartphone is backed by 8GB of RAM and 128GB of storage. 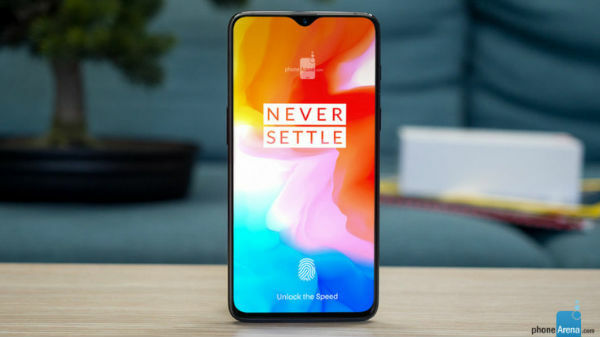 On the optical front, the OnePlus 6T features a dual rear camera with the combination of a 16-megapixel + 20-megapixel camera sensor along with an LED flash. At the front, the smartphone houses a 16-megapixel camera sensor for selfies and video calling. OnePlus 6T Thunder Purple is fueled by a 3700mAh battery and runs on Android 9.0 Pie with OxygenOS 9.0 on top.